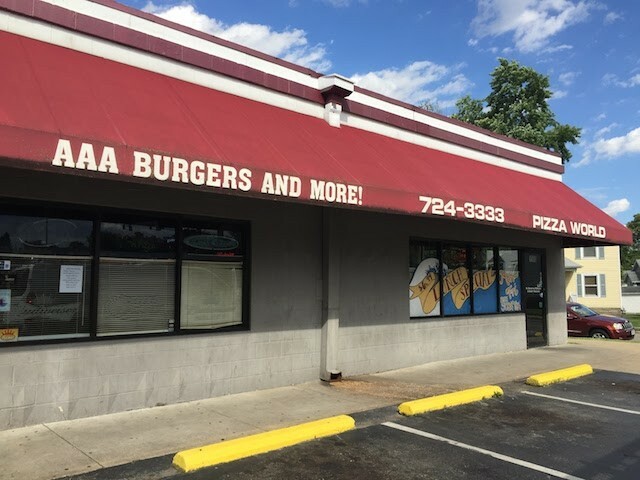 AAA Burgers and More (1500 Elm Street, St. Charles; 636-724-3333), the beloved St. Charles bar and grill, made a quiet announcement over the weekend — via a note posted on the door, no less — that it would be closing down for good. A sign gave the bad news. The bar featured tournament-sized pool tables and shuffleboard and was a favorite area watering hole, catering to locals and the Lindenwood University college crowd for twenty years. In conjunction with its sister business Pizza World (located directly next door, and also closed), the long-time dive bar/pizza shack served some of the best pub food this side of the Missouri River, including handmade beef burgers, jumbo BBQ chicken wings and various affordable deep-fried snacks. Throw in one of its signature $10 buckets of Natty Light, kick back with a pack of smokes (yes, St. Charles bars are still smoking) and it was the perfect setting to enjoy the Cardinals and Blues on their big-screen televisions. There was no Facebook announcement, but the post on the door indicated the reason for closure is the owner retiring. 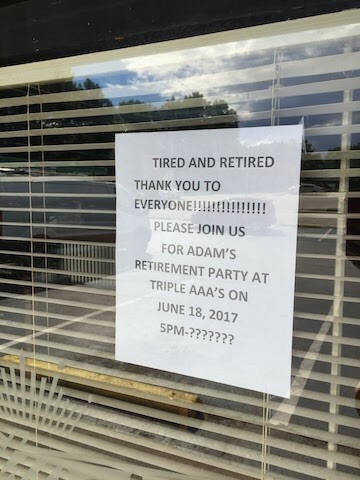 ("Tired and retired. Thank you to everyone!!!!!!!" it read, with a few more exclamation points for good measure.) We reached out for comment over the weekend, but got no answer. We also tried a Facebook message. We will update the story with more information if we hear back.